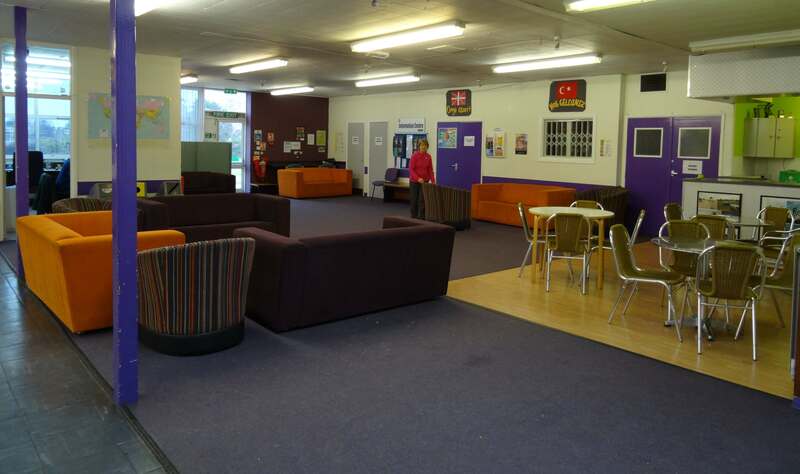 The Silverdale Centre is home to our vibrant Music Studio and Cycle Workshop, and is also home to a popular weekly youth club. The Centre is based within the Maiden Erlegh School Campus in Silverdale Road, Earley. A large main hall and lounge make for an informal setting for your events and the “Jungle Room” suits conference type events or chidlren’s parties. For further details of all our Centres, to hire a venue or arrange a visit please e-mail hallhire@earley-tc.gov.uk or call our helpful staff on 01189868995 in the first instance. During the half term of May 2016, volunteers who work for the local Macdonalds came along to Silverdale Centre and helped to give it a paint and help tidy it up. 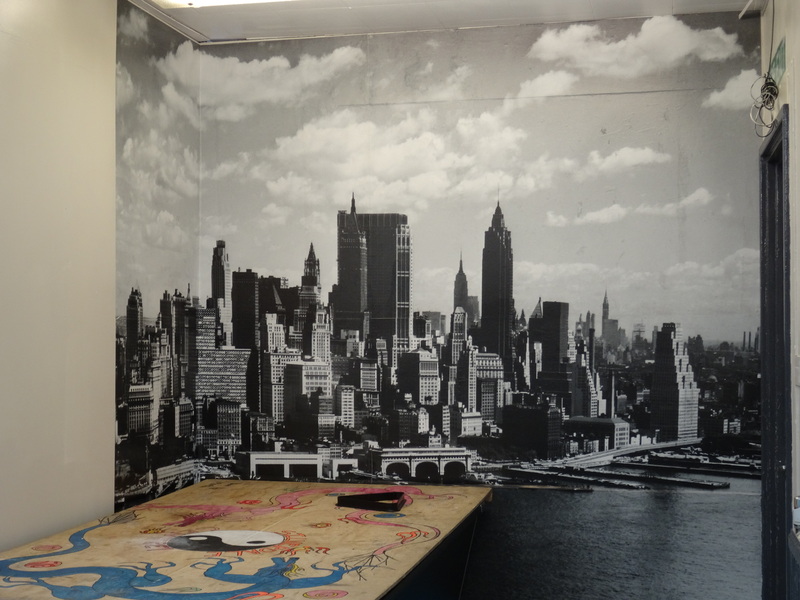 The Council was also given a roll of wall paper depicting the New York Scene which has been pasted up and gives the Centre a feature wall in the Main Hall area. 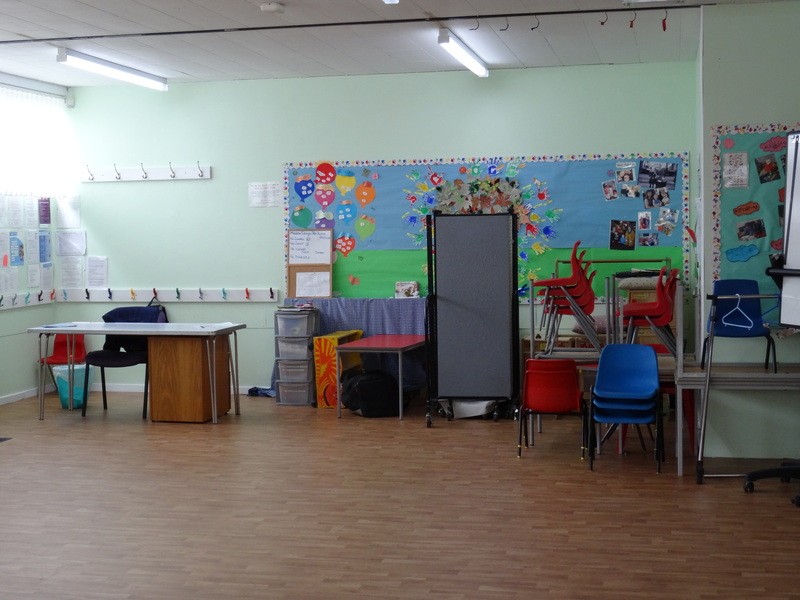 The Jungle Room is also clean and fresh ideal for Children’s parties.